Are your connection costs too high? Do you see potential for optimizing your energy requirements? Do you see "green logistics" as the future? Then MOVI-DPS® from SEW‑EURODRIVE is the right solution for you. MOVI-DPS® stands for Drive Power Solution and is comprised of a variety of components that enable intelligent power and energy management in mobile and stationary applications. The ideal scenario: stable supply systems, no failures and reliable plant availability as a result. Optimized line connection costs and intelligently controlled energy requirements. Only the amount of power that is actually needed is taken from the supply system. Your logistics applications work with high efficiency and the capacity level of your infrastructure rises. 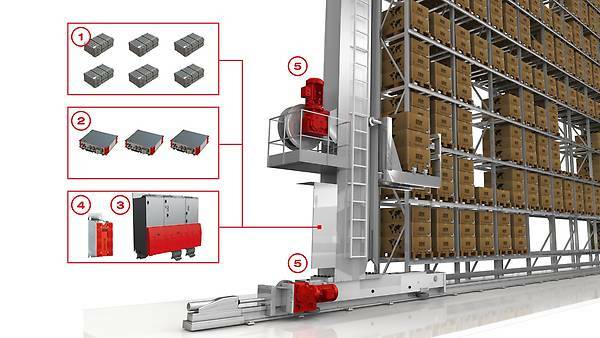 That is how your entry into energy-optimized and power-optimized logistics could look. 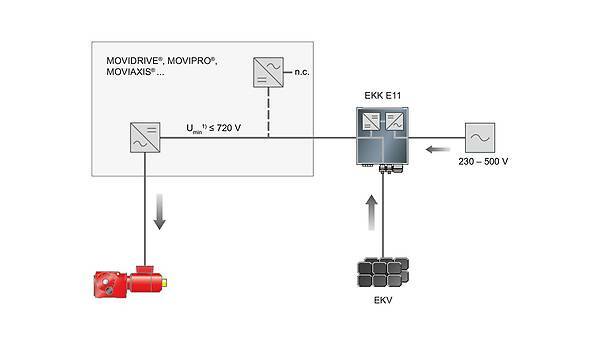 SEW‑EURODRIVE offers you the ideal combination with MOVI-DPS®: Saved resources. Reduced costs. Secured future. With the modular design you naturally expect from us. And, of course, precisely adapted to your requirements. An energy interface, power interface, storage bundle and energy management system all in one: MOVI-DPS® shows what it can do in both mobile and stationary applications. 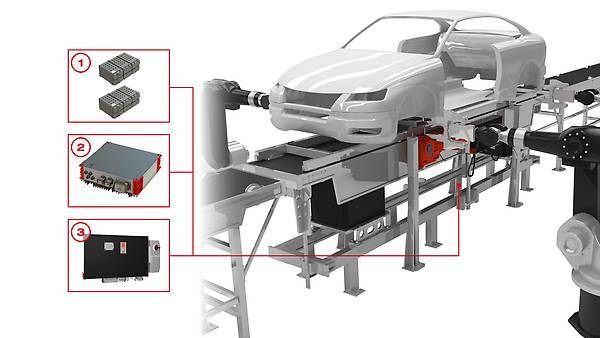 In other words: With this intelligent drive solution, you can reduce the connected load of your storage/retrieval system by up to 80 percent. You can save up to 40 percent of your energy requirements in comparison to solutions with braking resistance. Specially developed. 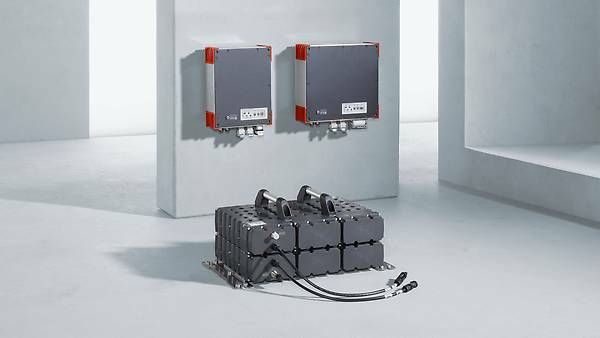 With the IP54 protection class, the storage units are specifically suited for decentralized use outside of a control cabinet, as well as for mobile use in industrial applications. Smart combinations. 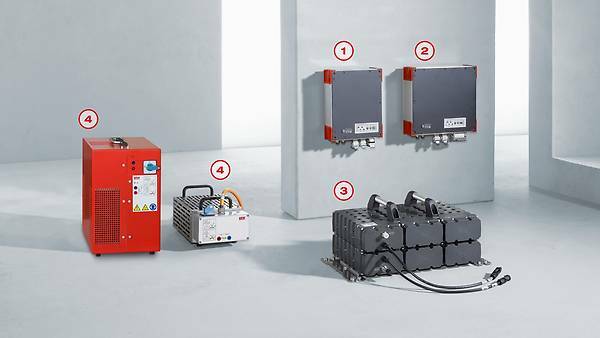 With the contactless power supply from MOVITRANS® modular device system and our application software, we offer you customized system solutions from a single source. Exclusively from SEW‑EURODRIVE. With the combination of MOVI-DPS® and our drive systems, we offer you a solution that is the first of its kind. Even more flexibility and independence. 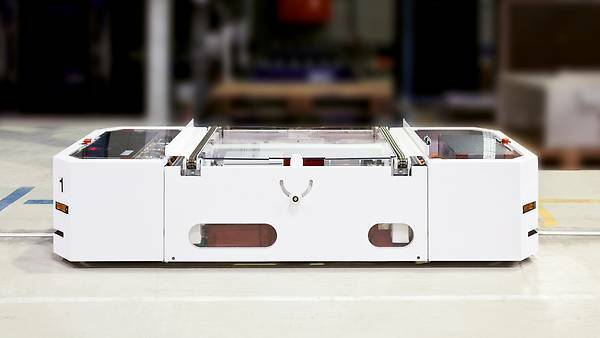 Floor conveyor vehicles are able to charge quickly while traveling on energy tracks via inductive energy transfer. They can then navigate freely through the room, independent of fixed routes. Maintenance is reduced to a minimum: The use of double-layer capacitors in an energy storage bundle means that maintenance is reduced significantly in comparison to battery-operated vehicles. 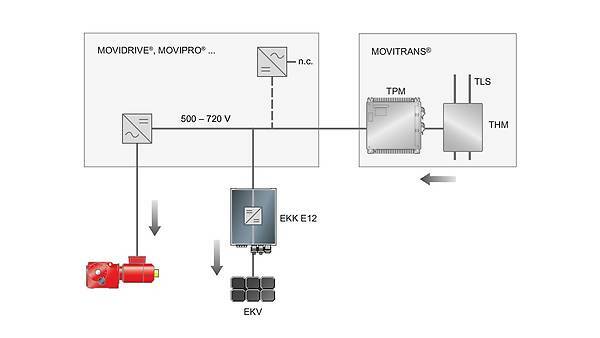 For the pallet transfer shuttle, we use MOVI-DPS® together with MOVITRANS® contactless energy transfer and the MOVIPRO® ADC application inverter. Your system is more dynamic than ever before! 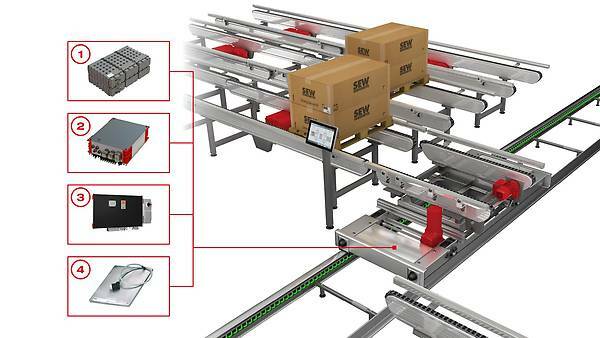 To optimize the performance of the lifting/lowering conveyor, we use the MOVIPRO® ADC application inverter with an energy management interface and energy management modules in this application as well as MOVI-DPS®. Your application works even in the event of power failures. 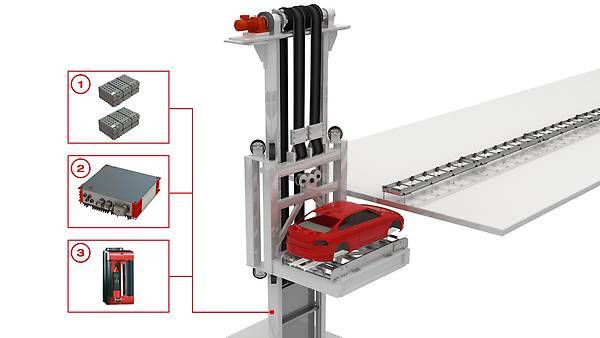 If the supply system fails, for instance, the lifting axis is held in position until the mechanical brake is applied. 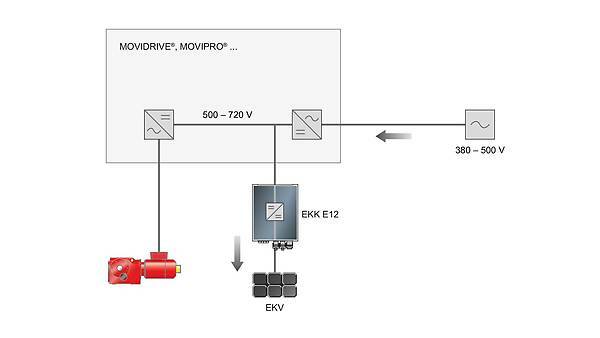 Sustainable solution for your system and for "green logistics"
In this solution, we use the MOVIDRIVE® application inverter from SEW‑EURODRIVE as well as MOVI-DPS®: Even when the supply system fails, your application is positioned securely and the cycle is completed. The 24 V supply voltage is maintained.